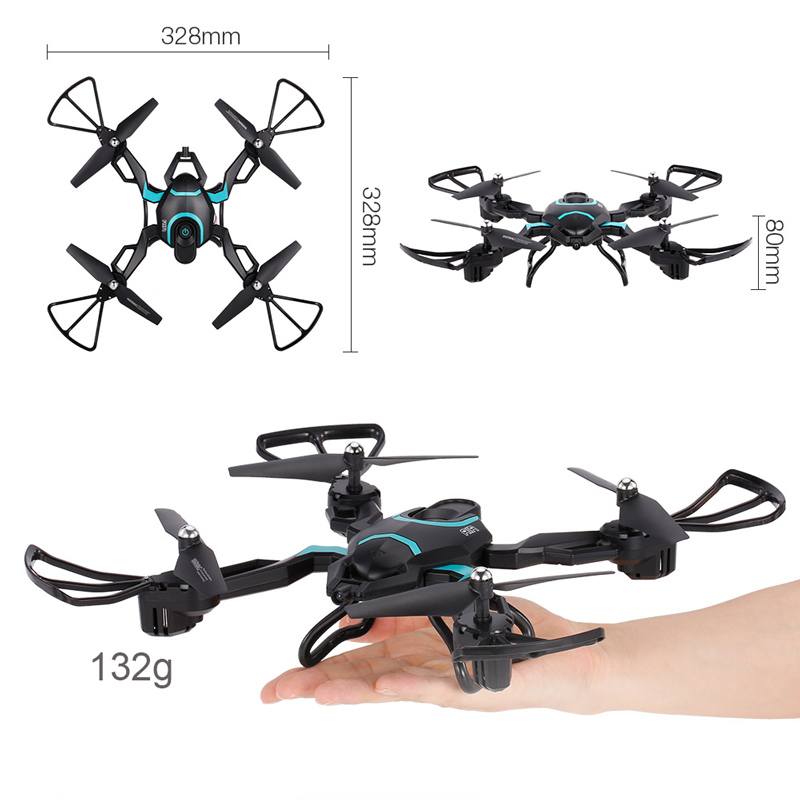 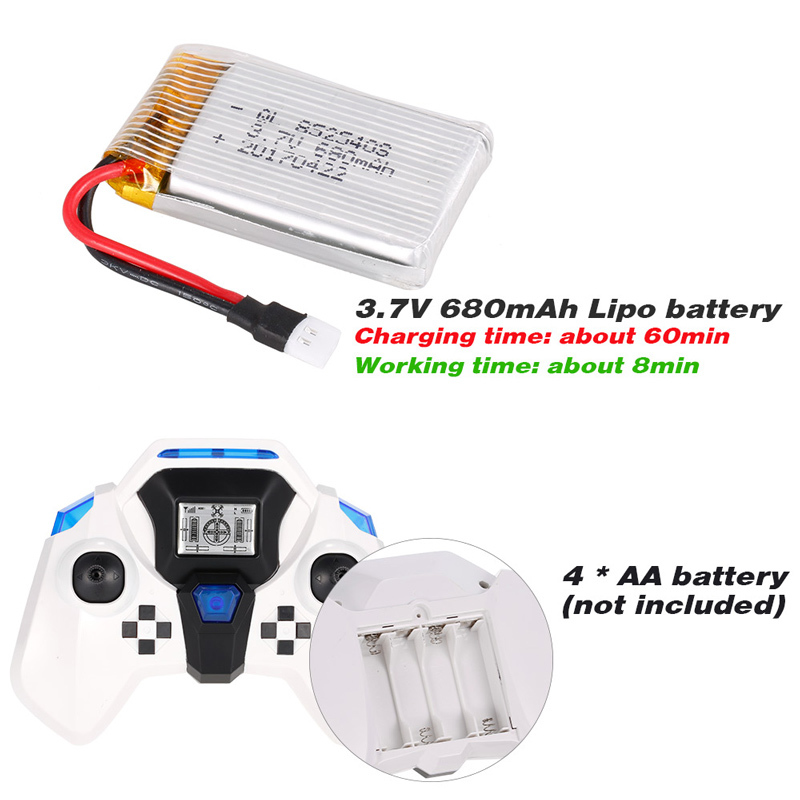 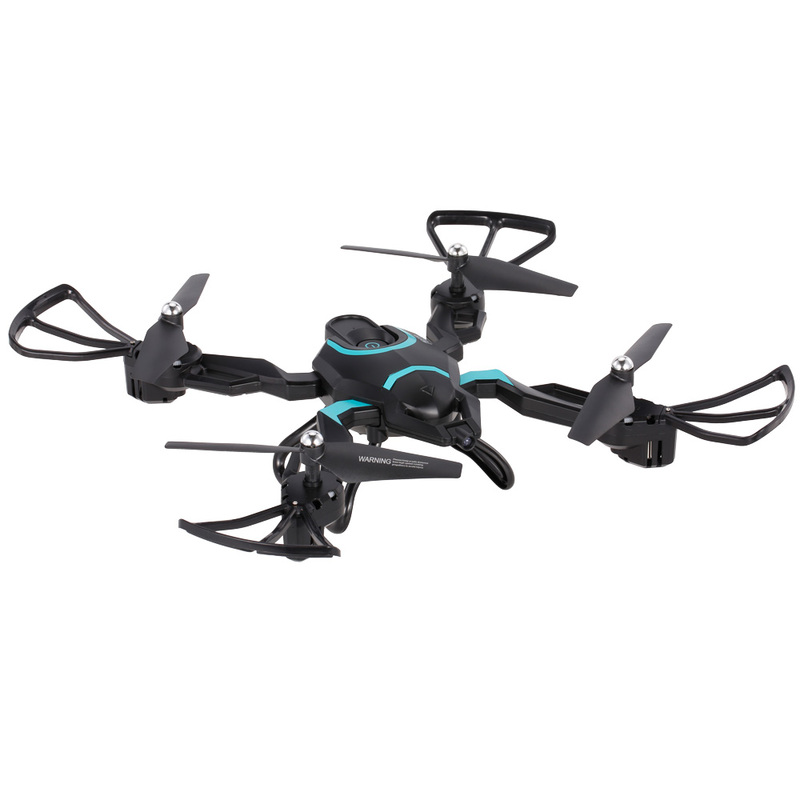 This original QI ZHI TOYS QZ-S8 quadcopter is very cool. 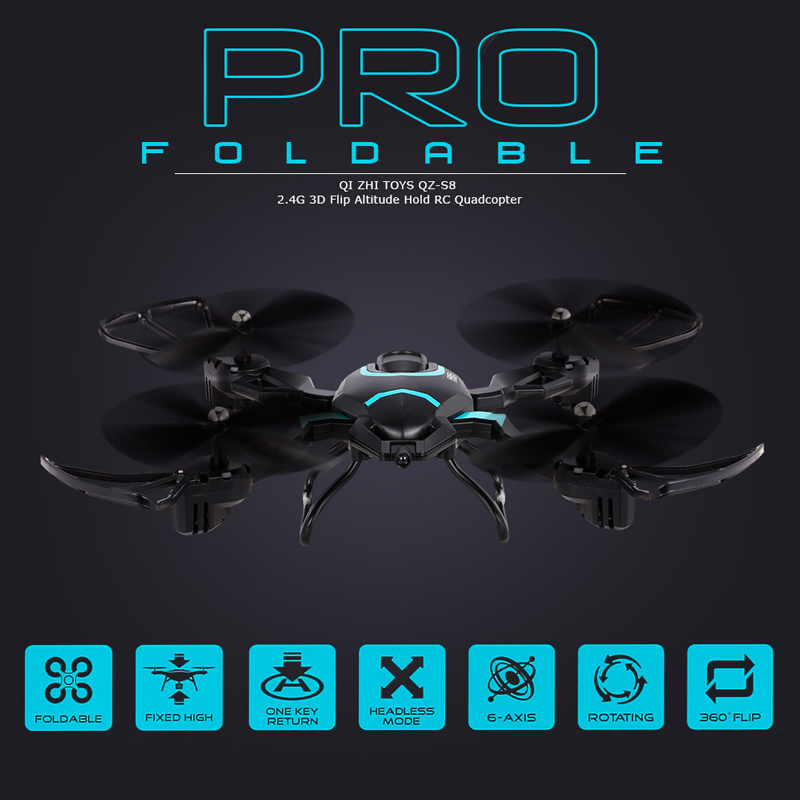 It is foldable so you can fit it well. 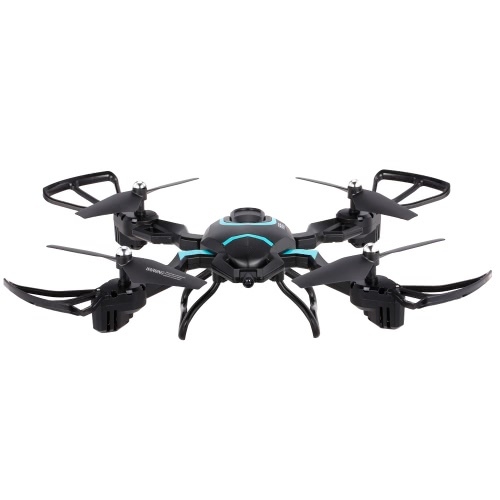 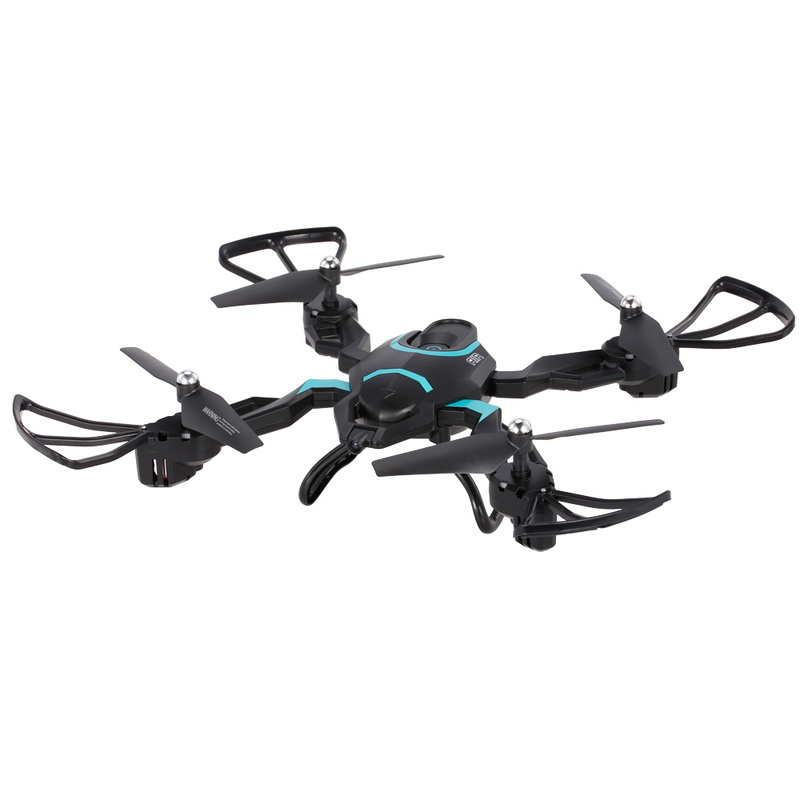 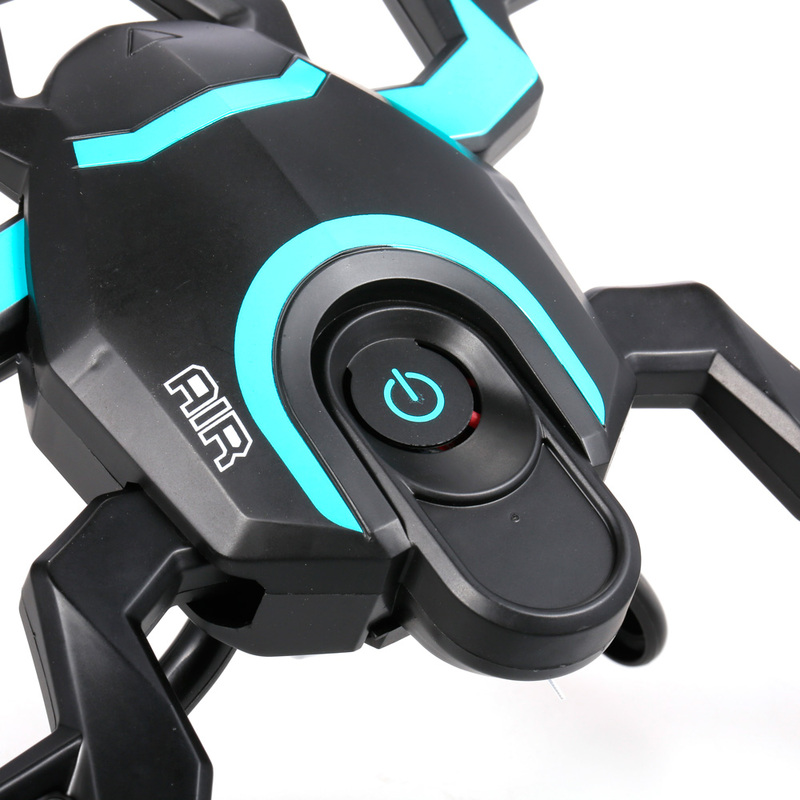 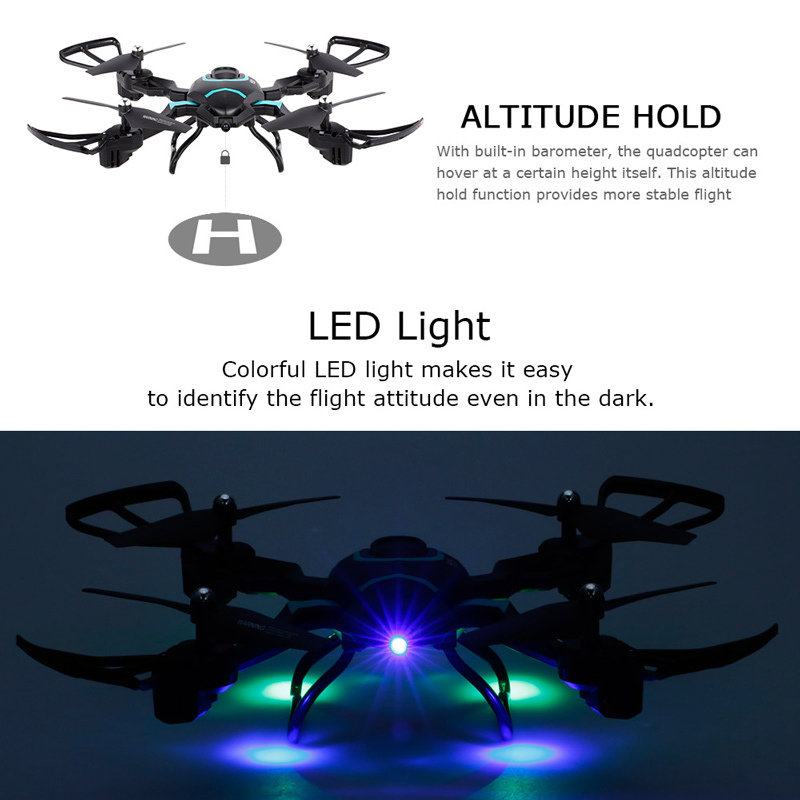 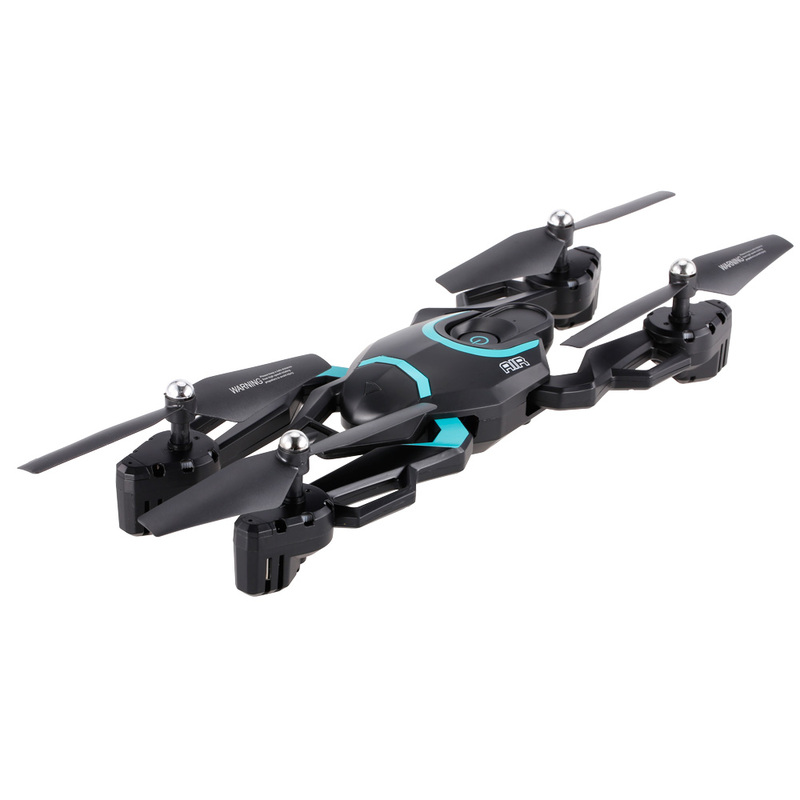 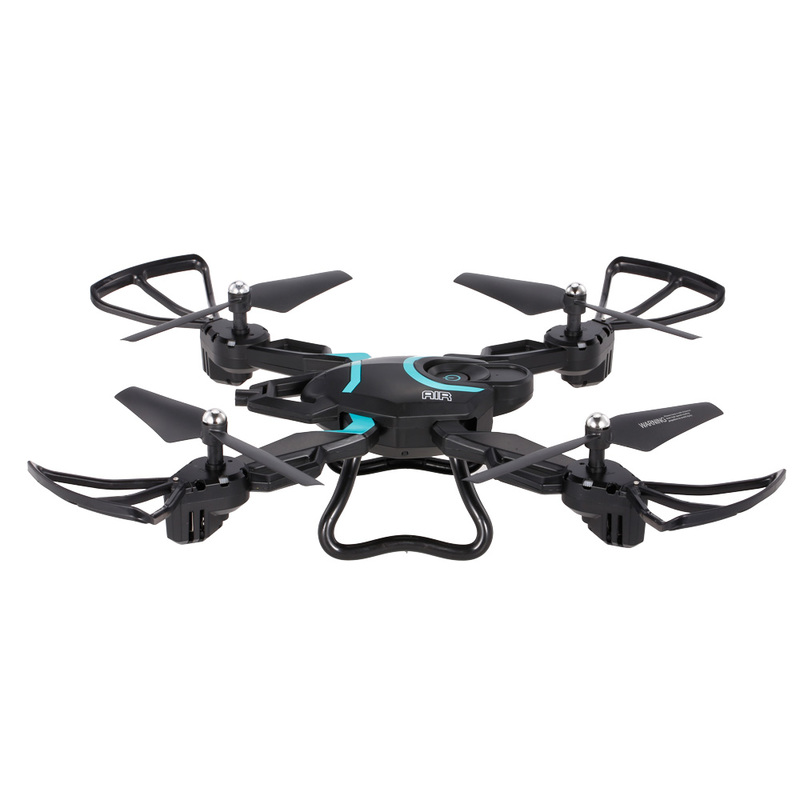 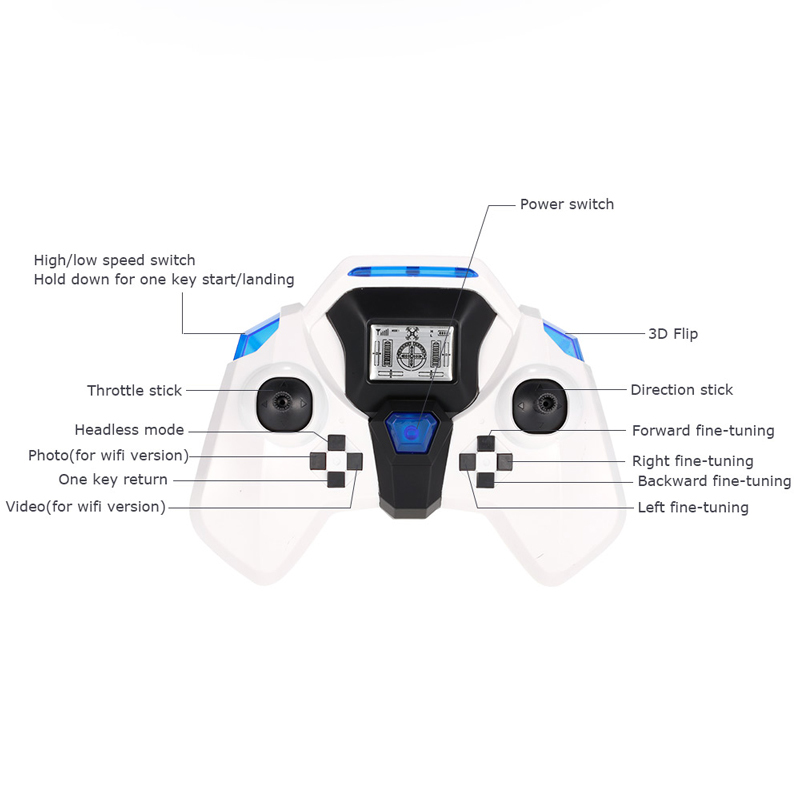 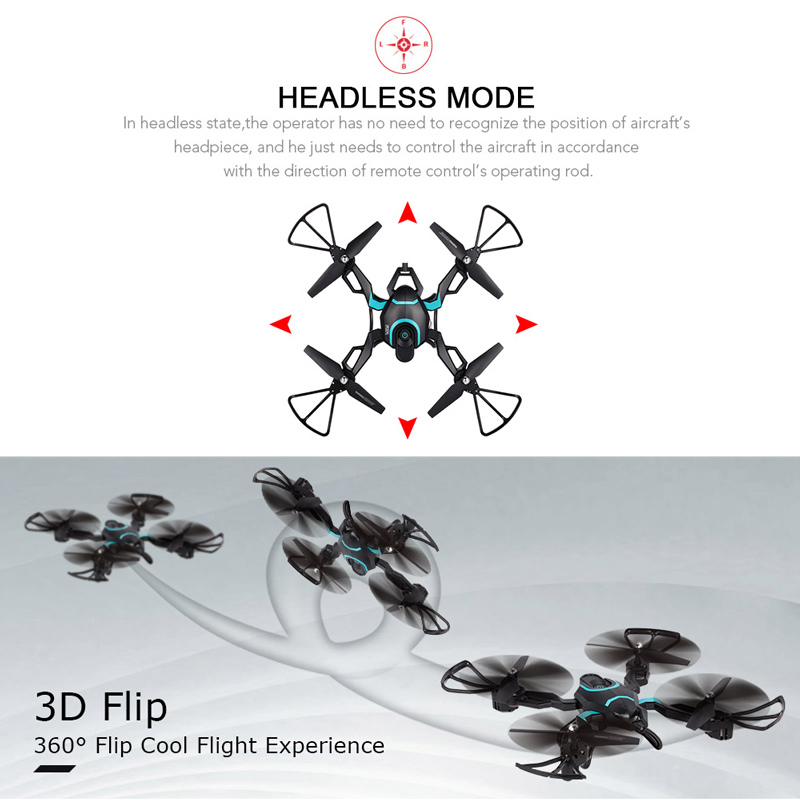 This drone is equipped with 360 degree flip, headless mode, altitude hold and one key return functions. 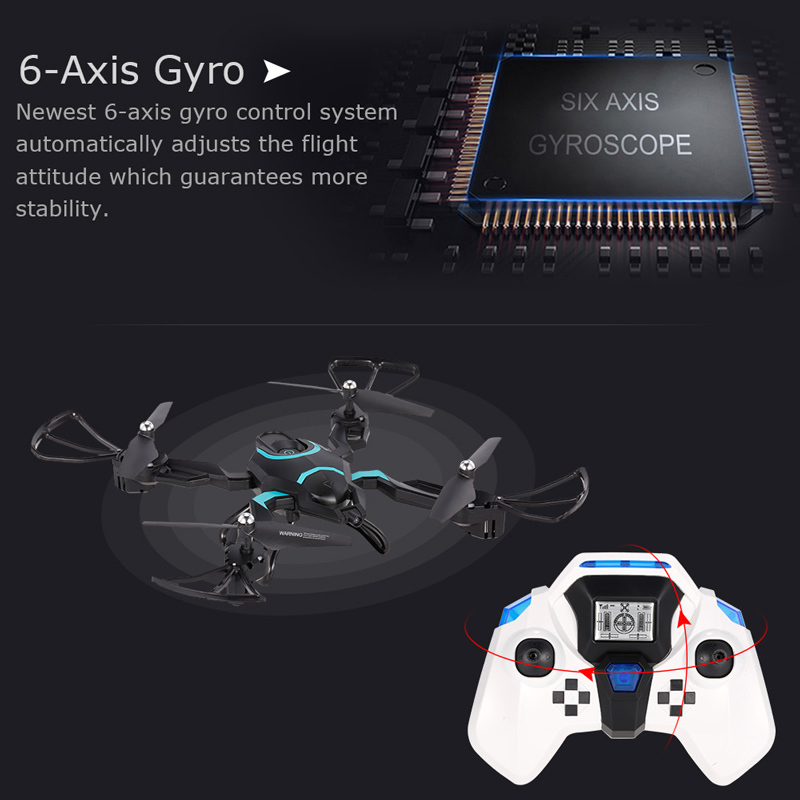 The built-in six-axis gyro that will promise you a stable flight. 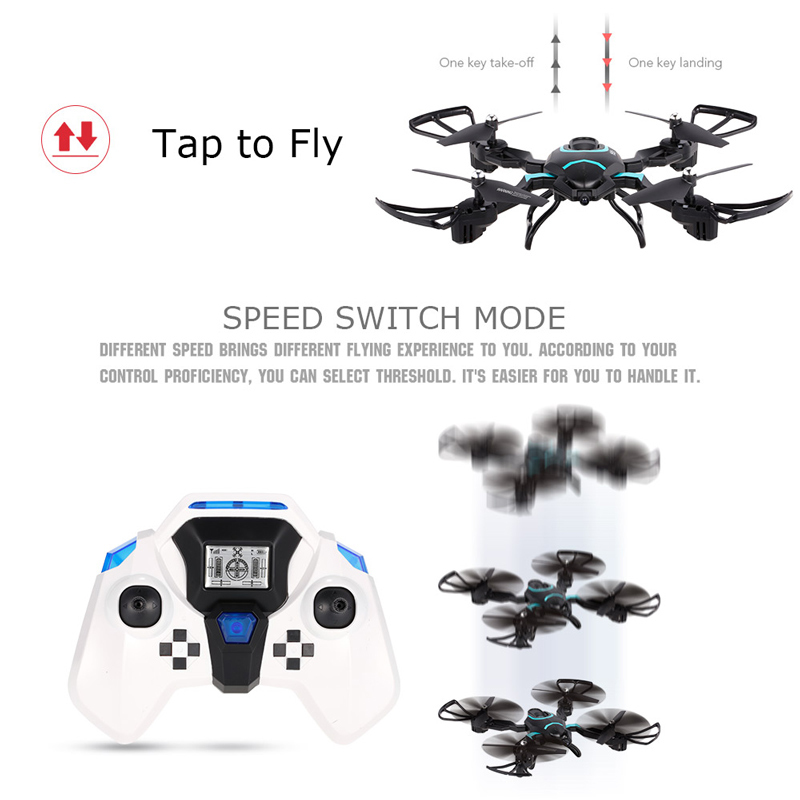 Come and get one for your kid!